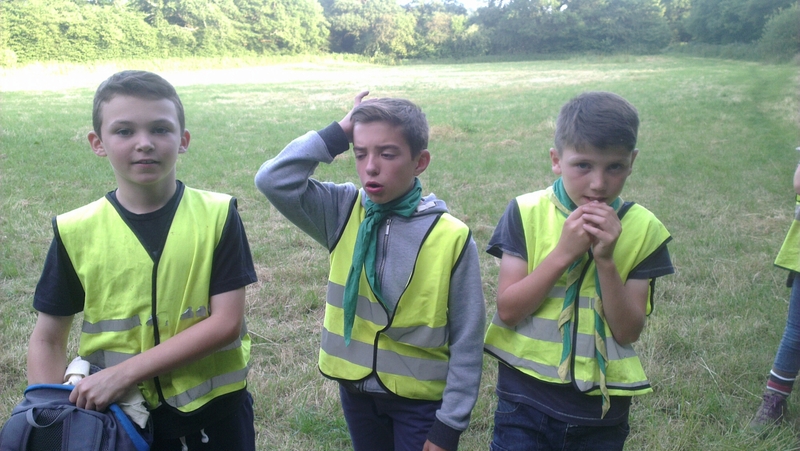 On Wednesday evening the scouts were blind folded and dropped somewhere not too far away. They then had to locate where they were and find their way back to the HQ. Experienced and newly joined, they all did very well. 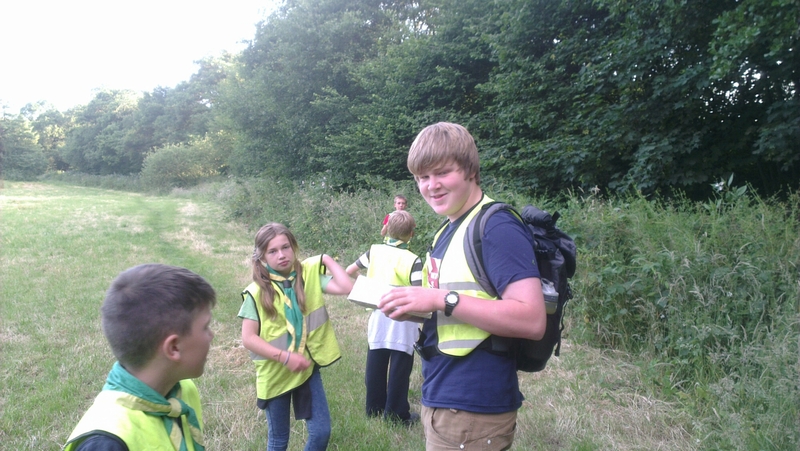 This entry was posted in Scouts Blog. Bookmark the permalink.